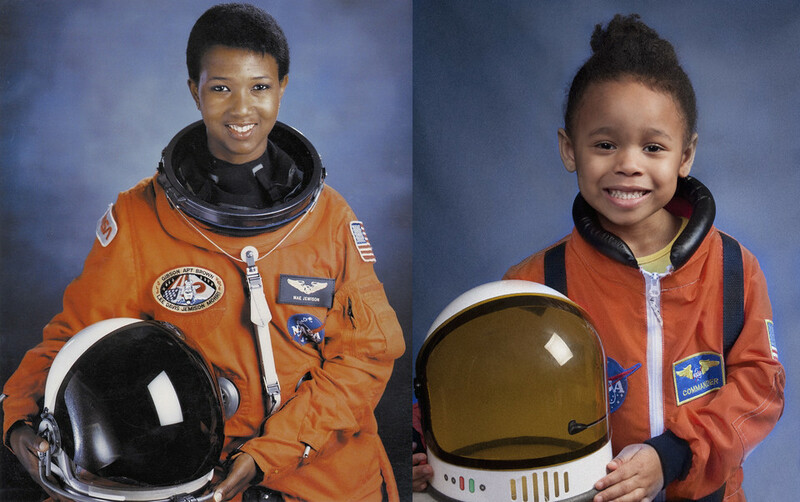 Because Black History Month is 28 days long (not just on Feb. 1, when white people notice everyone tweetstorming about it), one woman has been posting a photo every day to teach her daughter—and to remind the rest of us—of the black sheroes we should be grateful for. To make the learning more adorable, Cristi Smith-Jones has been dressing and posing her 5-year-old daughter Lola as all the greats. Lola takes on historical figures from abolitionist Harriet Tubman and the first black congresswoman, Shirley Chisolm, to artists and activists like scholar Angela Davis, author Toni Morrison, and ballerina Misty Copeland. In case you need another dose of #blackgirlmagic, photographer Marc Bushelle created a similar series called “The Heroines Project” in 2015.